If you follow me on Facebook or Instagram you will have heard me banging on about Wroclaw (pronounced vrohtz-wahv). That’s because I absolutely love it and it has to be the prettiest and, most charismatic, place that we’ve visited! It’s so full of charm and history and it’s a lot less travelled than the likes of Krakow (so less busier and cheaper!). The food, the shopping and the city itself are fantastic and I’m really excited to tell you about this hidden gem. Ryanair fly to Wroclaw a couple of times a week, and if you book far enough in advance (usually 2 or 3 months), you can get tickets from as little as €50 per person. In the interest of fairness, Lufthansa also fly there, but I had a bad experience flying with them before so I don’t recommend them, plus they’re about €100 more expensive. It’s worth mentioning that your biggest expense for your Wroclaw trip is getting there. After that, the food, drink, (make up :p) and shopping in general is really quite cheap; even cheaper than Krakow. 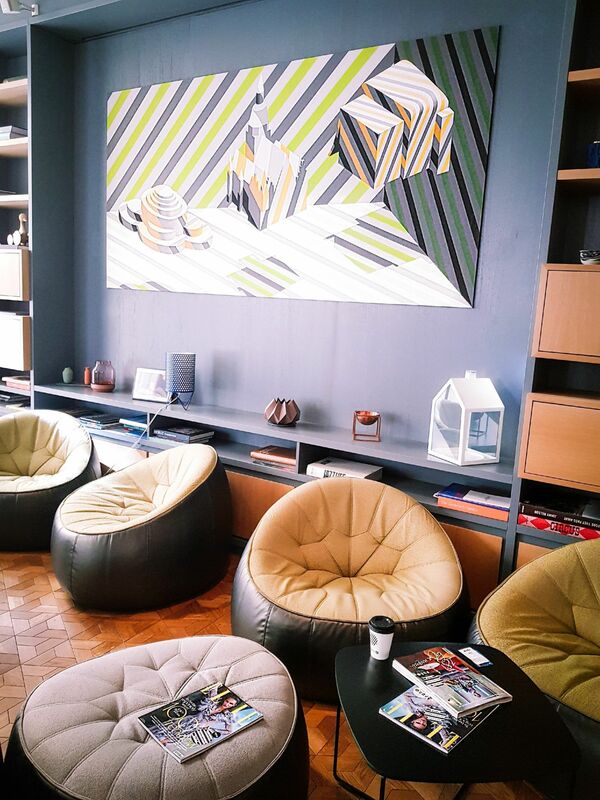 Where to stay in Wroclaw? 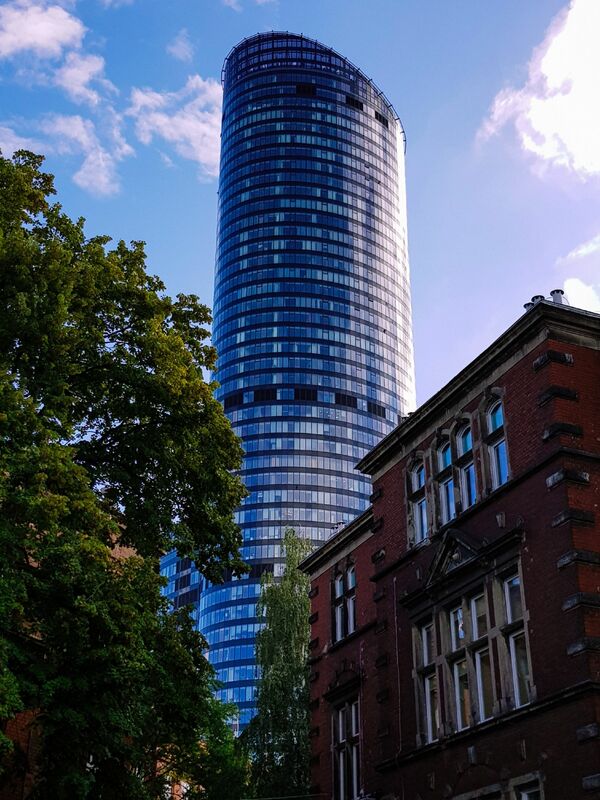 Located just outside the city centre (about 5 minutes and 3 zloty/ 70c on the tram), the Platinum Palace Boutique Hotel is absolutely gorgeous, and such good value too. It is quite literally a palace. I can’t believe that a family once lived there. The building is stunning both inside and outside and the gardens are some of the most beautiful I have ever seen. It most certainly has the wow factor. Honestly, it’s worth staying here for use of the Spa alone but the rooms are so cosy, they kind of have a loft/attic feel to them. If you stay at the front of the Palace, you’ll have views of the the Sky Tower (more on this below). Price: It cost us just €70 a night and for that we got a cute loft style room and access to the sauna, steamroom and jacuzzi. We booked with Booking.com. 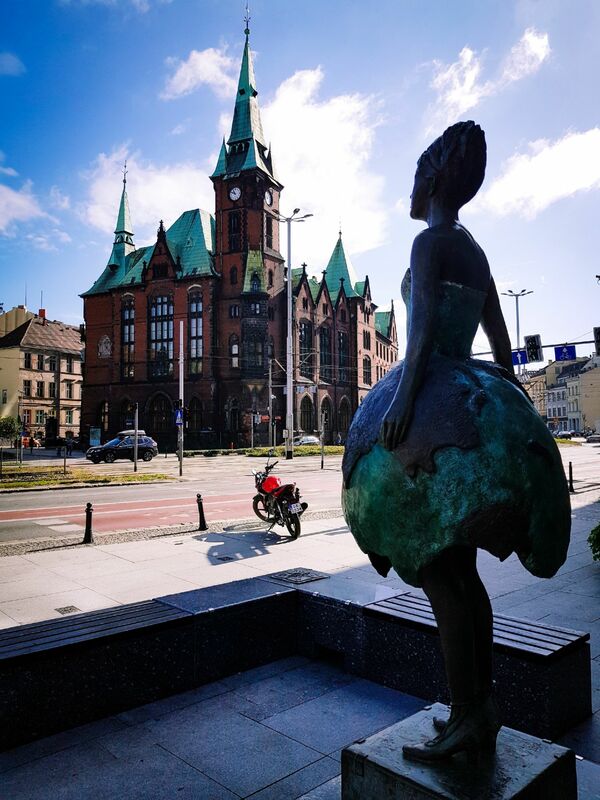 The Puro Hotel is ideally located within about 5 minutes of the Market Square (City Centre). The hotel is decorated beautifully and there is a nice buzz about the place. The rooms aren’t huge but they do the job and they’re very hi-tech :p Lighting, Room Service, Heating, Underfloor Heating, and much more, are all controlled via an iPad. It’s very cool! It doesn’t have a jacuzzi, steam room or sauna, but it is very modern and clean and, as I said, location-wise it is perfect! Price: The Puro Hotel costs approx. €50 per night. Again, we booked with Booking.com. It’s just occurred to me that although I have a fear of heights, I’m forever climbing tall things (but feel the fear and do it anyway, is what I say). I’ve been at the top of the TV Tower in Berlin, the Shanghai Tower in well, Shanghai and the Empire State Building in New York. 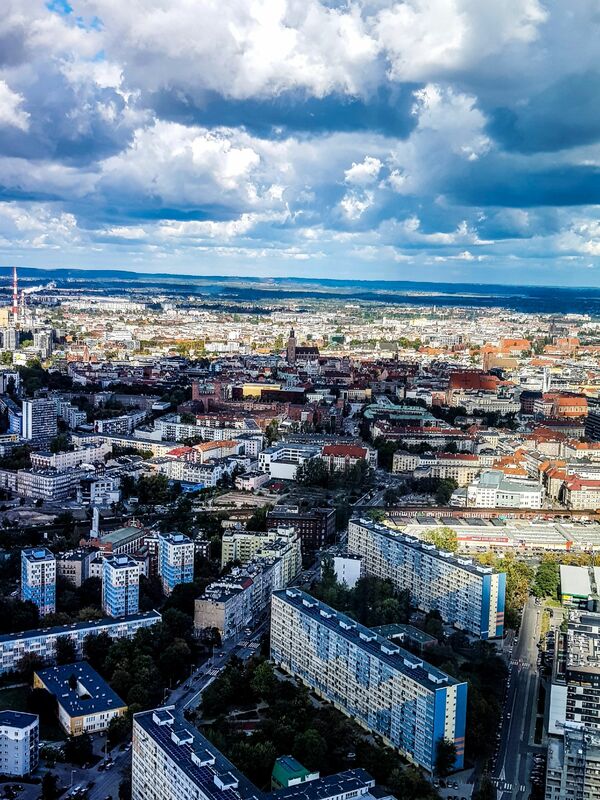 Now, nothing compares to the views when standing on top of the Empire State but the Sky Tower in Wroclaw is worth the climb (not actually, they all have lifts!). 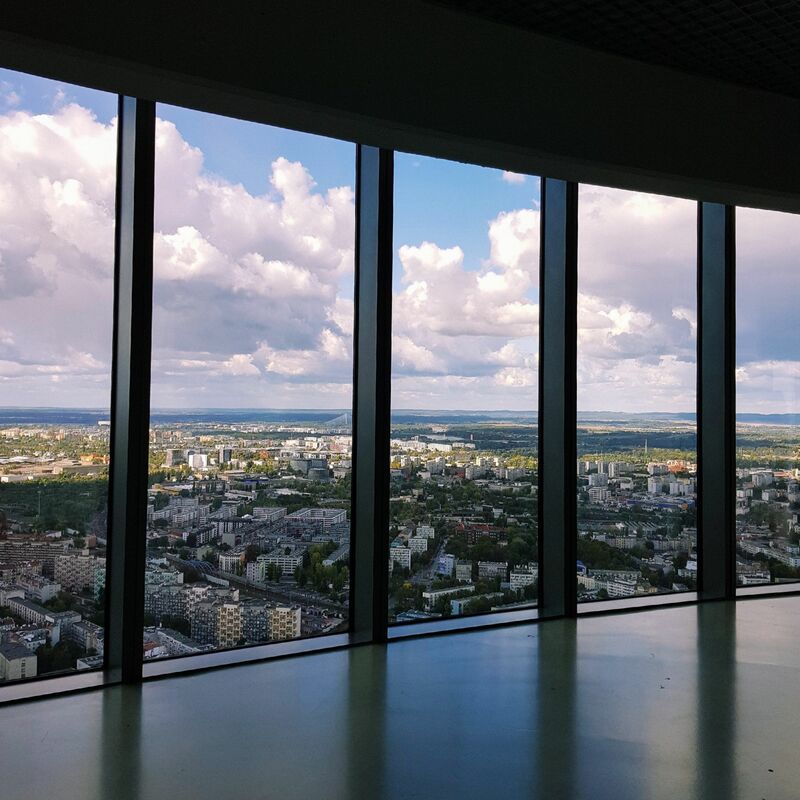 Price: Tickets for the Sky Tower Observation Deck cost just €4. The ticket office is located on the ground floor (on the left side of Starbucks). The shopping in the Sky Tower is also great. Did you know that INGLOT is half the price in Poland as it is in Ireland? You can read all about my INGLOT make-up haul here. Also, there is a shop called PDM which sells an array of designer clothes, shoes and accessories at outlet prices! Most European cities have a Market/ Main/ Centre Square. However, Rynek is without a doubt the prettiest, cosiest squareive ever visited. Full of beautiful restaurants and trendy coffee shops, it’s very apparent that it is the heart of the city. This is also where the Christmas Markets are located and wow what a backdrop it is! Grab a coffee, sit on one of the benches at the fountain and watch the world go by. 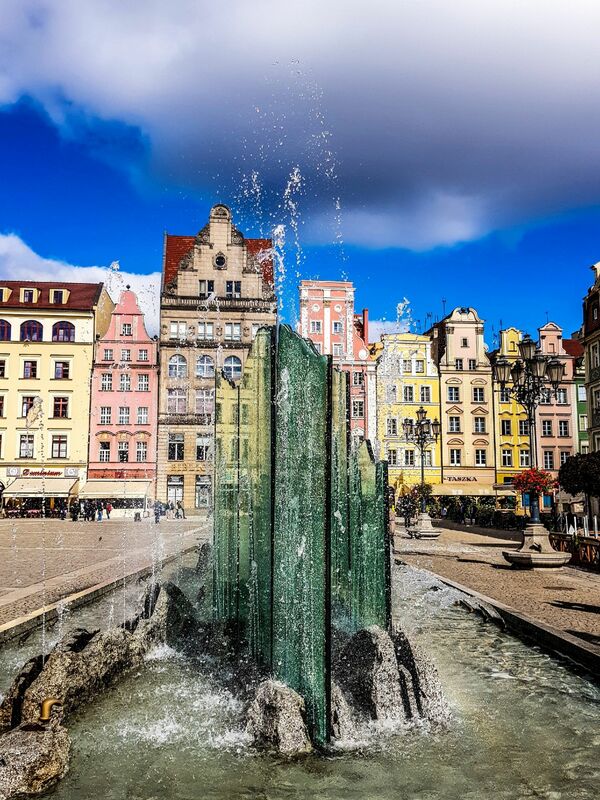 The Multimedia Fountain in Wroclaw is one of the largest water fountains in Europe and such a cool, entertaining and FREE experience. Shows take place every hour, 7 days per week. 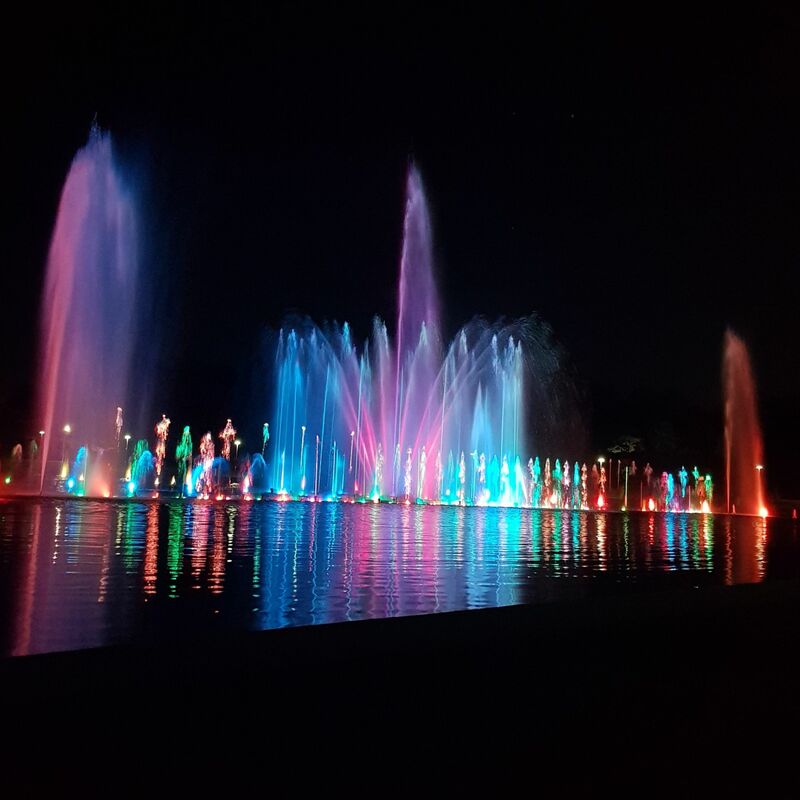 The hundreds of lights and water jets dance to varied themes such as pop and classical music and during the “special shows” animations and pictures are shown. Full details are available here but I definitely recommend you add this to your must see list. 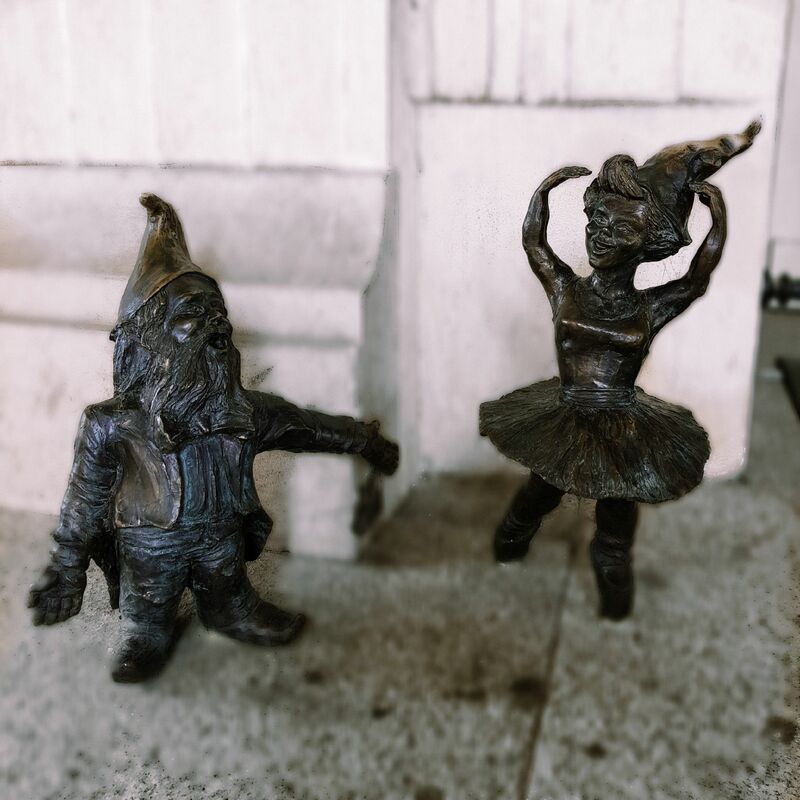 There are hundreds of brass dwarves all over the city of Wroclaw, every one of them are different and they’re the cutest things ever. Although the aim was not to make them cute! This little army was initially commissioned as an anti-Soviet resistance movement which helped to bring down Poland’s oppressive communist regime in the 1980s (“The Revolution of Dwarves”). They have an official website to help you get to know them better! Yes… they each have a name, personality and a detailed backstory! If you want to go dwarf hunting, you can download a map here to help you locate them. These dwarves are well loved by both locals and tourists. In the winter, locals dress the dwarves in little scarves, hats and mittens to help them stay warm (NOT. ABLE. FOR. THE. CUTENESS.). I’ve asked Santy for a Wroclaw Dwarf for Christmas! Not really BUT the public can actually commission a dwarf. 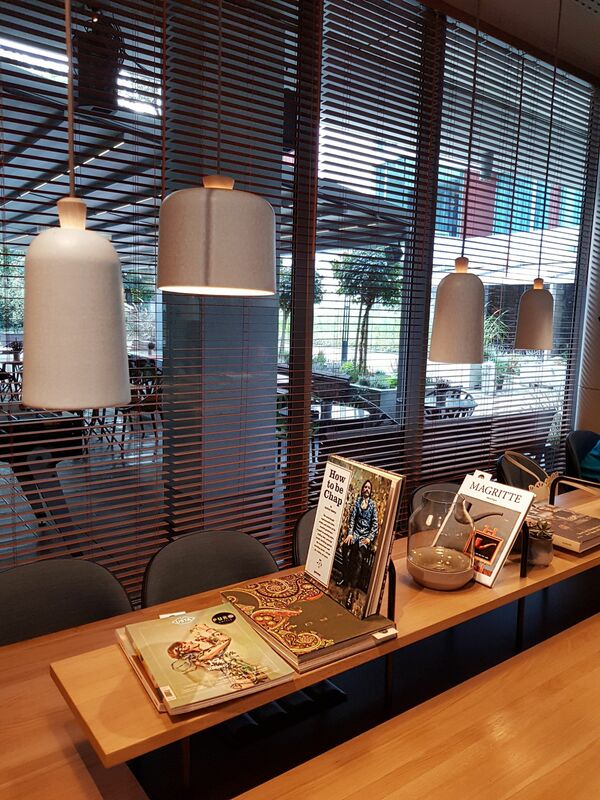 Find out more and have a look inside the workshop where they’re made here. 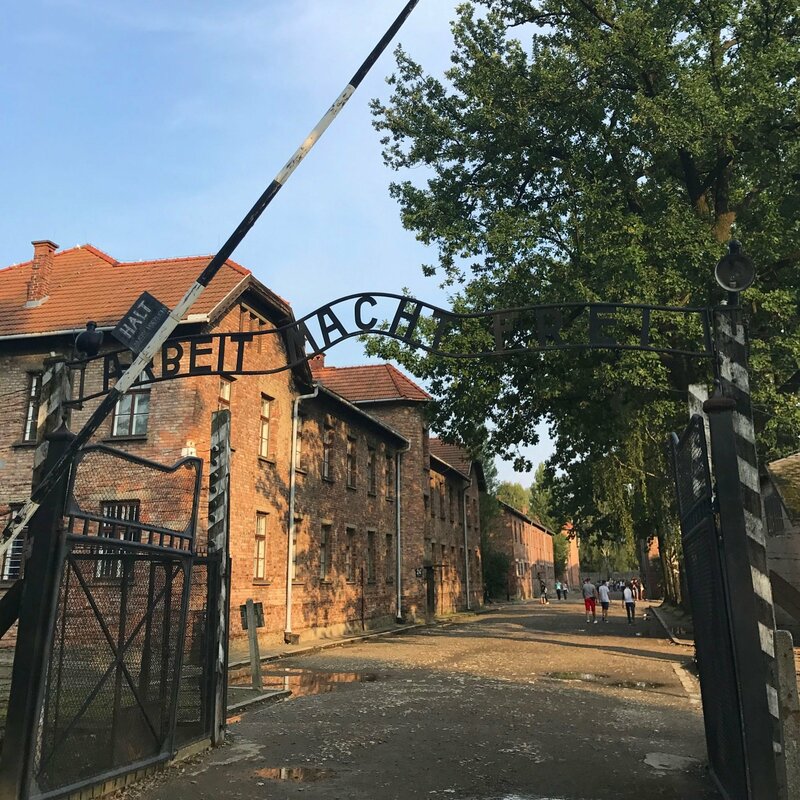 If you plan on visiting Auschwitz and the Salt Mines, I recommend you stay in Krakow instead. 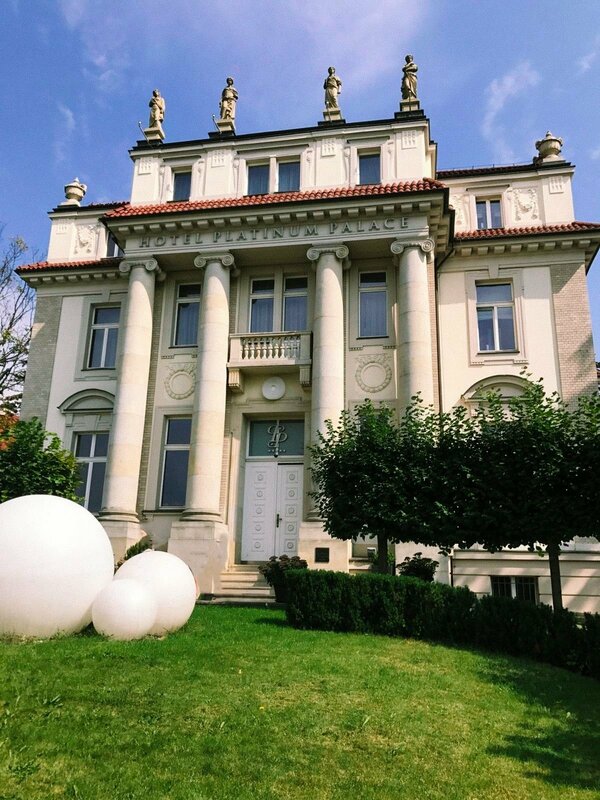 They are located just an hour away from Krakow versus about 3 hours from Wroclaw. Read more about both of these landmarks in my Krakow blog post. 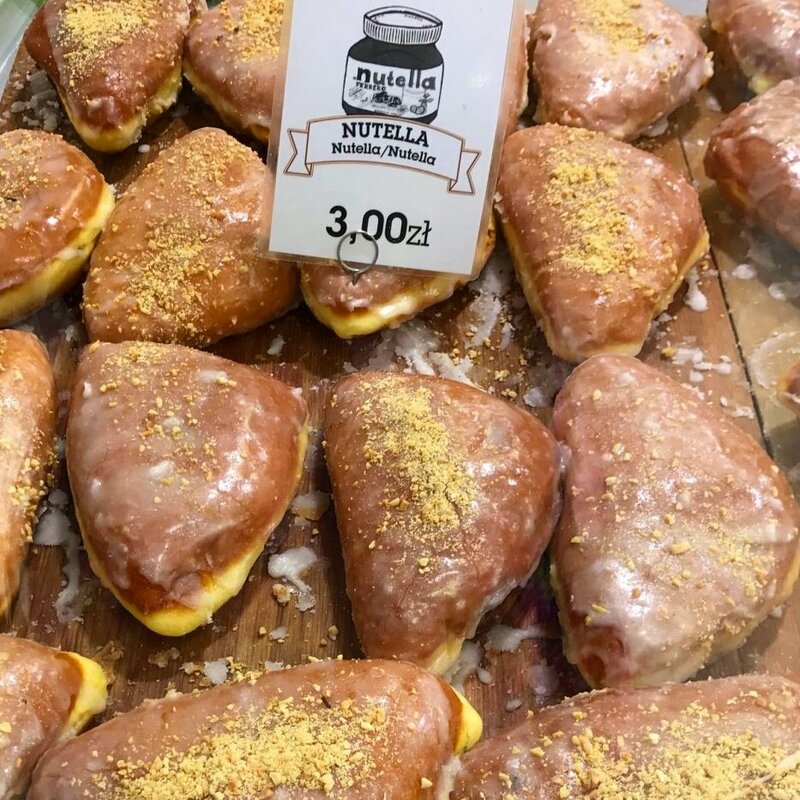 The food in Wroclaw is absolutely unreal. You can’t walk for 5 minutes without passing a stunning restaurant. There are also plenty of cafes, bakeries and ice-cream parlours to visit. 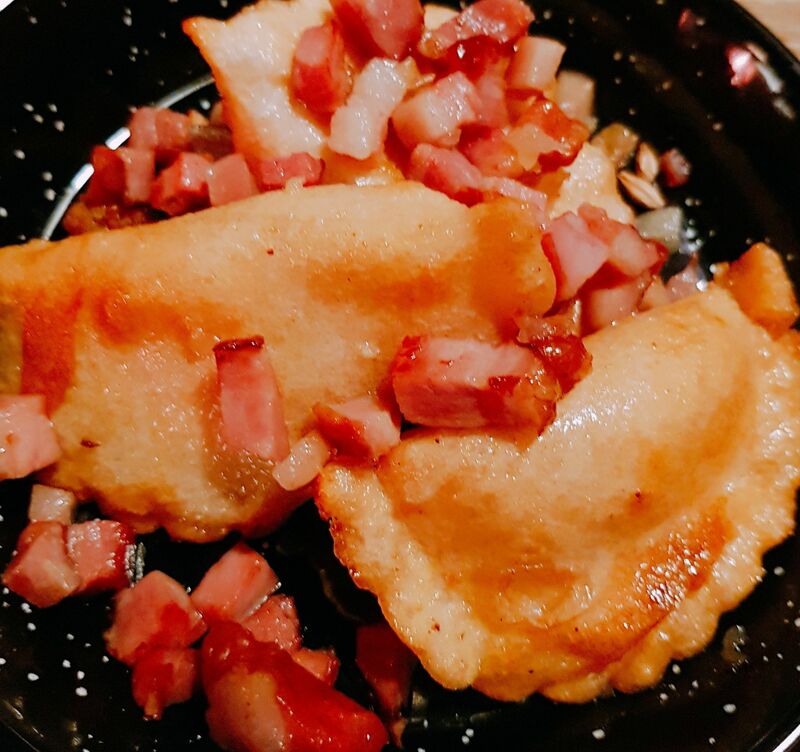 Do try some Polish specialties – Pierogi, which is a delicious, filled dumpling and Pączki (pronounced Panch-ski) which are the best damn doughnuts I have ever tasted! There you have it, pals. I hope that if you’re considering a city break in Europe that you’ll consider Wroclaw. Weather-wise, a great to visit is August/ September BUT Wroclaw has one of Europe’s best Christmas markets, so that’s something to consider. P.S. You MUST read my blog posts on China. They are entertaining to say the least! Cheapest Flights from Ireland to New York? Brilliant tips Carly. I’m going to book my flights to go in November . Did you find a Sephora there? Ah thank you Ciara! No I think it was closed down. Inglot is in the Sky Tower though (half price :p). Kiko was closed down too! !